I happen to like the sound of that word Freedom! There is just something about it. When I see the flag rippling in the wind, it reminds me of the great nation we have. Sure seems like the founding fathers had a lofty and noble goal in mind when they wrote the founding documents. Even those early leaders were aware of the powerful hand of God. Those men wanted freedom for their countrymen, children, grandchildren, and those of us in 2018 whom they had never met. They were finished with the old way of living under the rule of the British Crown. That is history. They believed it was time for something new, and that new thing was and is Freedom! 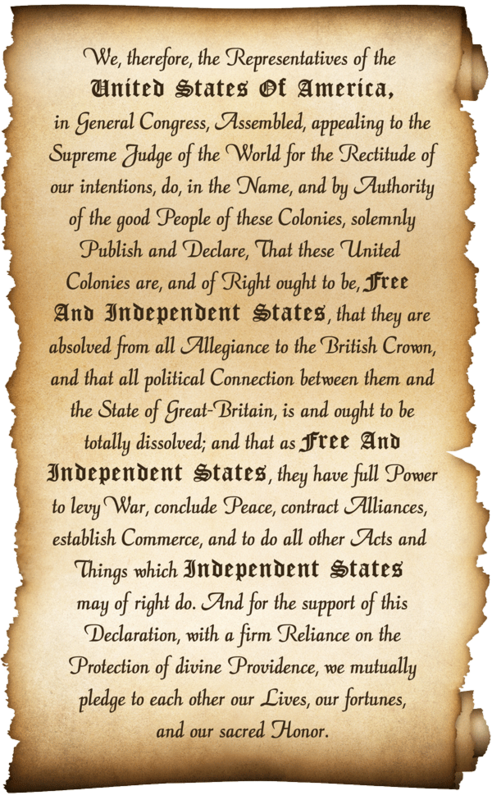 As I read the Declaration of Independence, I was amazed at how many times it talked about Free and Independent States. The founding fathers knew what they were talking about and they knew what the citizenry needed. When leaving Independence Hall at the close of the 1787 Constitutional Convention, Benjamin Franklin was asked if they had created a republic or a monarchy. He replied, “A republic, if you can keep it.” Are we living in a country that still has those early freedoms? New Hampshire has the motto, “Live Free or Die.” If you were living in a country that was not free, would you be willing to die to be free? Now the Lord is that Spirit: and where the Spirit of the Lord is, there isliberty. 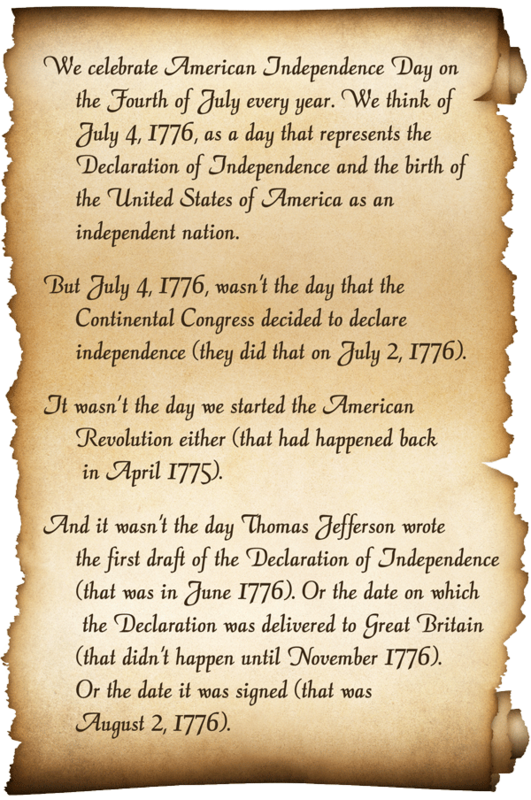 When reading the Declaration of Independence, you almost get the feeling that the men who wrote it were reading the Bible every now and then! Patrick Henry knew that freedom was vital for the “pursuit of life, liberty, and the pursuit of happiness.” He knew that all people should have the liberty to pursue their dreams and goals under the blanket of freedom and law. And, of course, to pursue truth, we need to live in a free society. So how about you? What are you going to do when those freedoms are threatened one day? Have you already decided how you would respond? 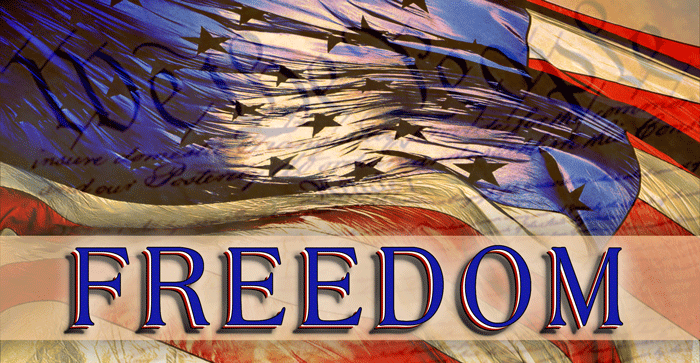 Is freedom so valuable to you that you would fight to keep it? What are you doing today to preserve those freedoms for the generations to come? 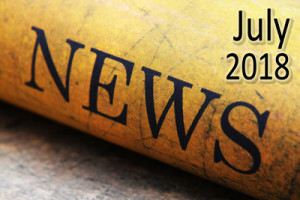 Watch this short video of a man getting arrested for only doing one thing: preaching the Bible! 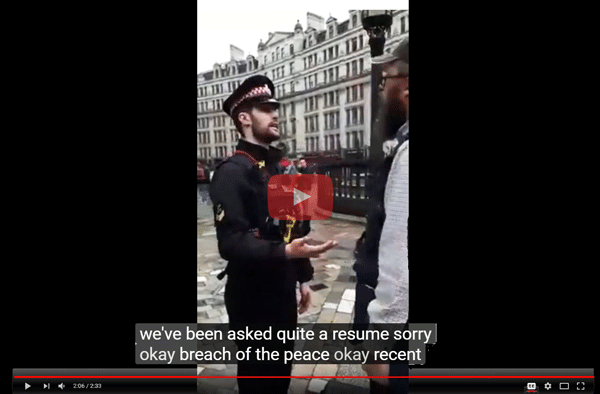 Now, this happened in England, and, of course, we know they have lost their way. But be assured that many people here in America want to impose those same prohibitions as well. So as you enjoy some grilled hamburgers and hot dogs, family, and fireworks this summer, also enjoy a slice of freedom while you still have the chance. Continue to live free in Christ, and continue to fight for the freedoms that truly do matter! P.S. Always remember that more people love this country than don’t!